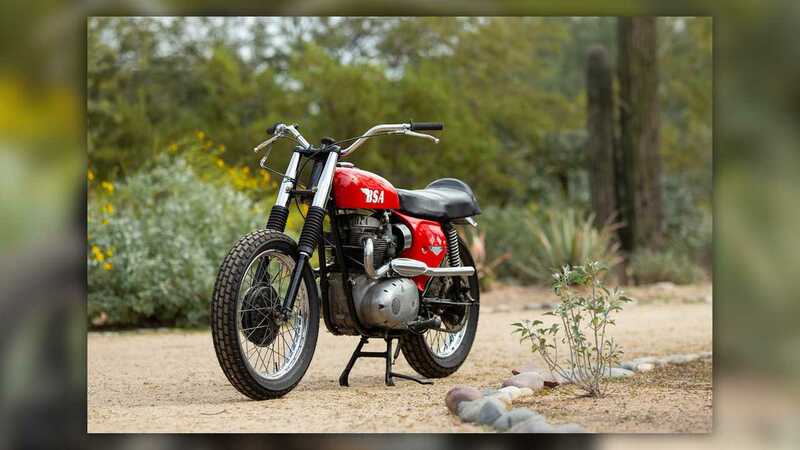 Back in the day, factory-built off-road bikes were relatively rare. If you wanted to go off-roading, you'd just take the lightest bike you could get your hands on, strip off all the stuff you didn't need—lights, fenders, clocks, etc.—then go get dirty. 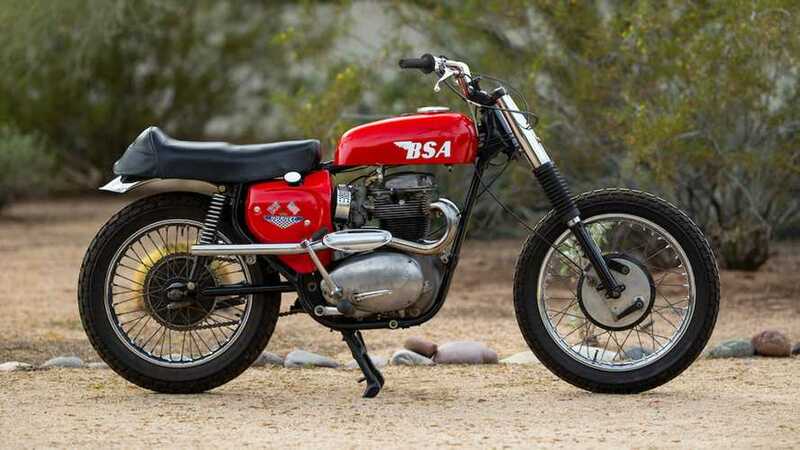 In the early 60s, American BSA dealers started hassling the company to produce a purpose-built off-roader to meet a demand caused by the growth of desert racing and to compete with the Triumph TR6C and Norton P11. BSA heeded the call and, in 1964, the first Spitfire Hornets landed on American shores. The BSA Spitfire Hornet was based on the company's A65 platform. The legendary Lightning was also a child of the A65 platform, so the Spitfire Hornet had some good stablemates. 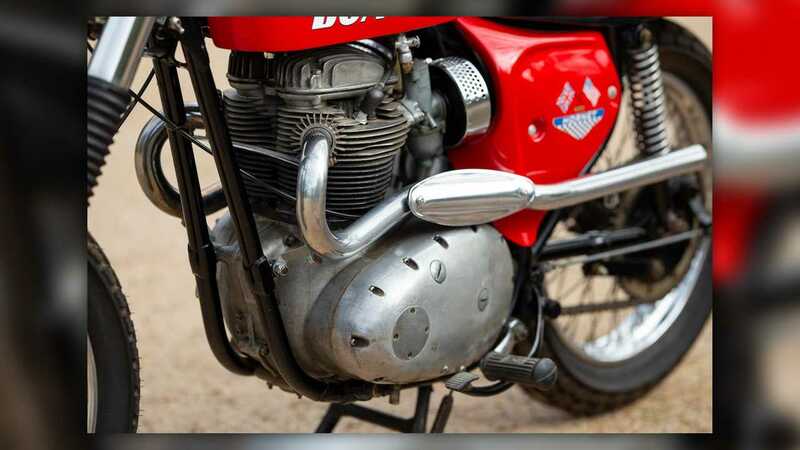 At the Hornet's heart was BSA's stout 654cc, air-cooled, overhead valve A65 parallel twin. The mill was fitted from the factory with a racing cam and high-compression pistons, and the four-speed trans was geared for fast acceleration rather than cruising. 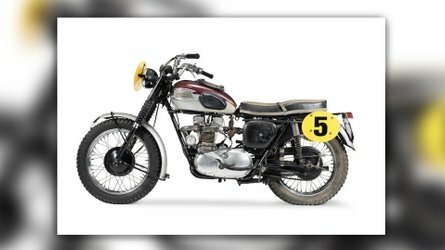 Eight-inch drum brakes from the Gold Star were added and modified with deeper cooling fins, and the suspension was beefed up a bit to deal with off-road abuse. Cosmetically, the Spitfre Hornet was a stripped down as could be. 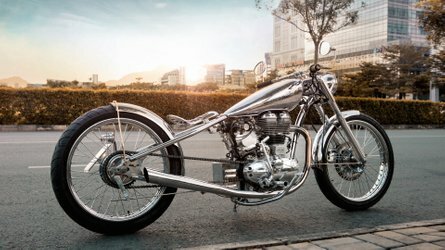 No headlight, no taillight, no speedo, and simple scrambler-style straight-through high pipes (or TT-style pipes for west coast sales). It did come with a tach, though. You don't want to go over-revving your engine out in the middle of nowhere what with all the snakes and spiders around. 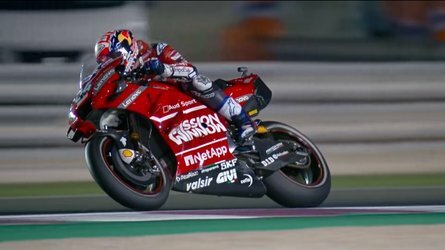 While the bikes were technically road legal, they couldn't be registered due to the straight pipes and lack of safety features. 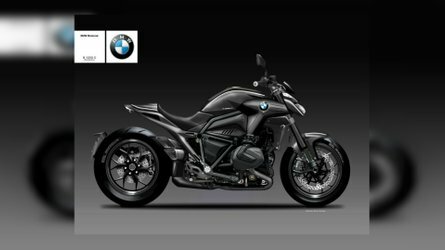 That didn't stop Spitfire Hornet owners from retrofitting Lightning lights and clocks to get their bikes registered, though. 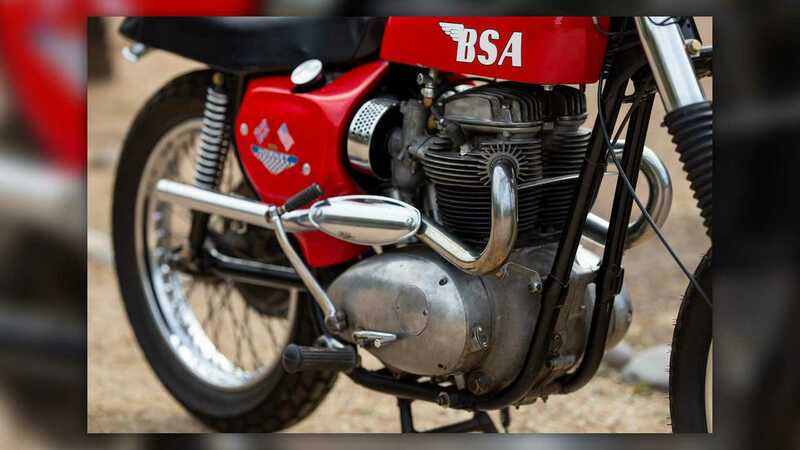 BSA even equipped the bike with a special electrical system (for various metrics of "special", it was still made by Lucas, after all) that allowed easy addition of electrical accessories. The Spitfire Hornet was pretty popular here in the States and sold well throughout 1964 and 1965. 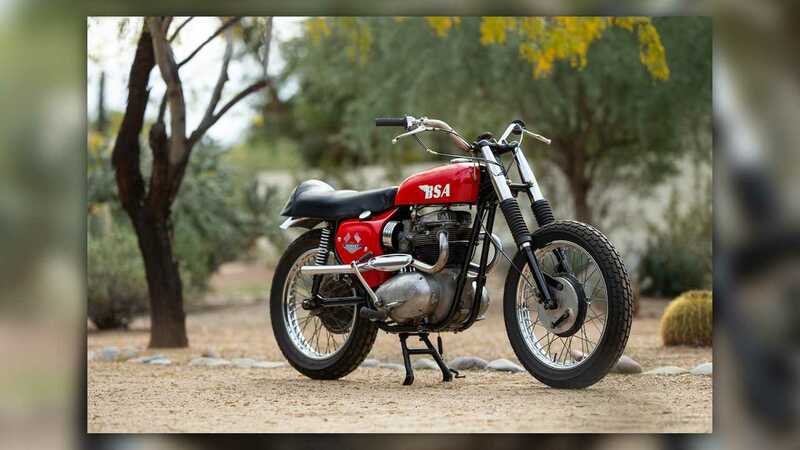 For the 1966 model year, BSA dropped the "Spitfire" from the bike's name, improved the oiling, added a quick-change gearbox sprocket, and offered it in a new, deep-red color called Cherokee Red. The company even sold a smaller, 500cc version of the Hornet called the Wasp during the same time period. Hornet production ended in 1967 and, as we all know, BSA itself went to the big scrapyard in the sky only a few years later. Not many Hornets remain since most were ridden to death or wrecked and abandoned out in the desert. Those that remain, though, demand a pretty penny if and when they can be found.